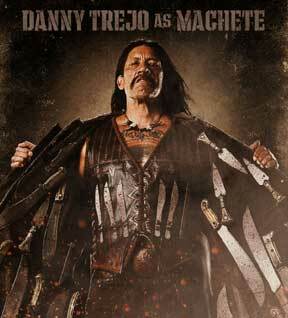 Robert Rodriguez does it again with a grainy, early-70’s style badass movie, MACHETE. Machete is a story of deceit and revenge. Like all fo Rodriguez’s work, it is highly stylized and promises to be one hell of a flick. There’s sure to be plenty of blood, guns, knives, violence and laughs. And web sources say that Lindsay Lohan will be mostly naked onscreen, which is A-ok with me. Yes, I’m not kidding. De Niro in a film with Steven Seagal and Cheech Marin. And Don Johnson. And Lindsay Lohan. And Jessica Alba. And…ok, you get my point. For you retro style fans, get ready to bask in the orangy faded glow of low-budget funk-era cinema. Taking his cues from movies like Dual, Vanishing Point and Faster Pussycat, Kill! Kill! 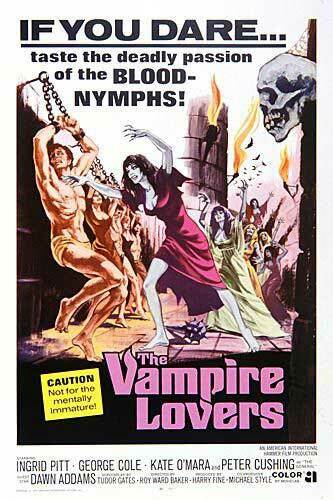 Rodriguez will certainly not disappoint with this period-style flick. It’s times like these I wish I still had my 1973 Chevy Caprice Classic with the wire caps, dual spotlights, diamond-plate fender skirts and ’49 Packard hood ornament. 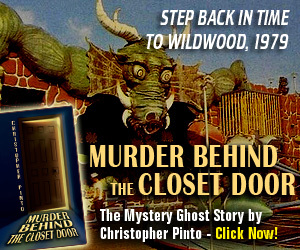 That low-slung beaut would have been perfect to cruise up to the theater in for this flick. 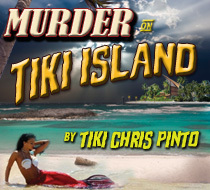 -Tiki “Mack the Knife” Chris reporting from the arsenal in the shed behind the Tiki Bar. 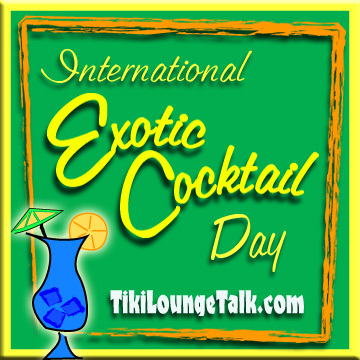 Tiki Lounge Talk, the fun Tiki Talk Blog for kats & kittens who dig cocktails and retro groovyness.